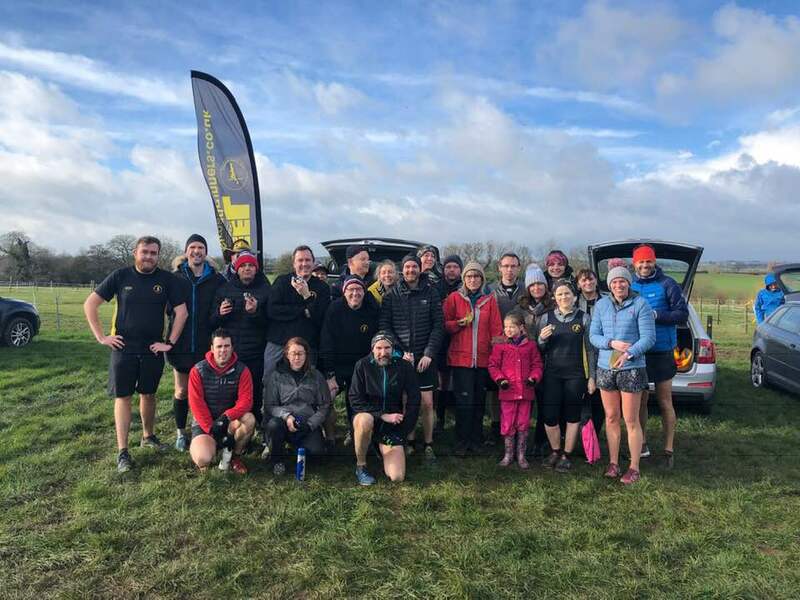 Saturday morning saw a good club turnout at the Kingsbury waterpark parkrun, where the faster runners were rewarded with a dry trip but later finishers got an early cold shower courtesy of the Great British weather! Mike Shelton was first home for the club and achieved 15th place overall in 20.18 mins. Mark Boffey was next in a strong 22.49 mins, ahead of Garth Cox (23.38), Phil Neale (23.57), Allan Williams (24.44) and George Hope in 26.52 mins. Jackie Tierney was the fastest lady Peeler in 27.27 mins followed by Michael Stevenson (29.15), Lisa Fletcher (229.56), Ann Hill (33.15), Vickie Bowyer (35.06), Wendy Bowyer (35.09), Alison Dolphin (35.26), Christine Norris (36.09) and Darren Cotton in 38.42 mins. The sole Peeler on tour was Andrew Pickard who completed the Sheffield Concord parkrun in 24.03 mins. 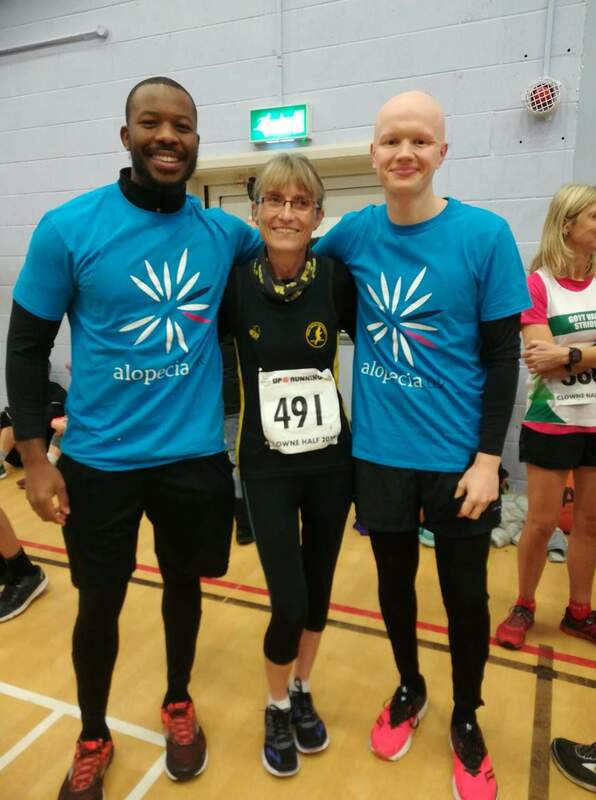 On Sunday, Andrew Pickard completed the Barnsley 10k in an impressive 43.35 mins and club secretary Val Lawson tackled the Clowne half marathon, a challenging and hilly route on the edge of the Peak District, finishing in 2.13 hrs.